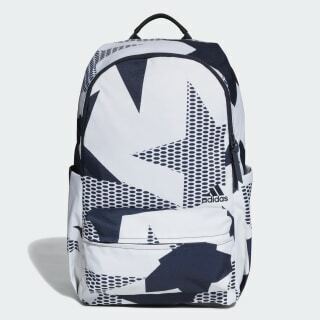 A durable backpack inspired by Stella McCartney style. 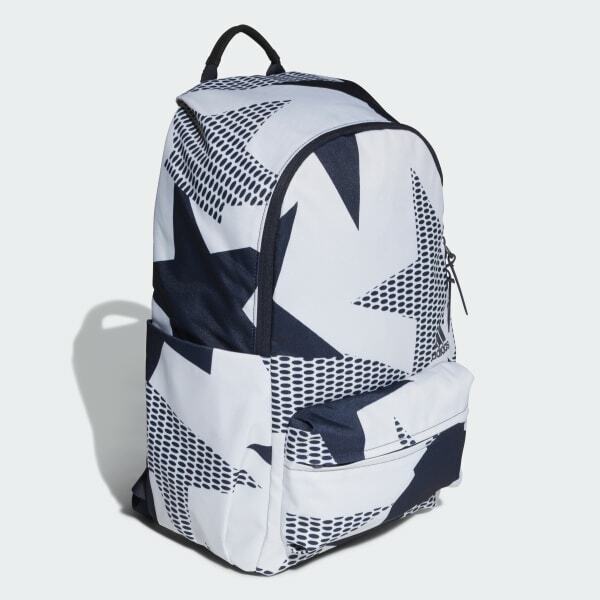 This distinctive backpack features a lively graphic inspired by Stella McCartney. Roomy and built to last, the bag has a padded laptop sleeve and plenty of pockets for your phone, wallet and water bottle. The shoulder straps adjust for a comfortable carry.